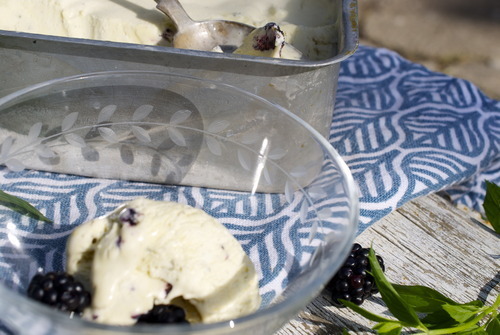 This week on the Edible Vancouver Blog I make blackberry semifreddo! You should probably make it! Check it out here.